My Friday inspiration comes from Etsy. I created my first treasury list to celebrate Spring's arrival. It's so pretty! 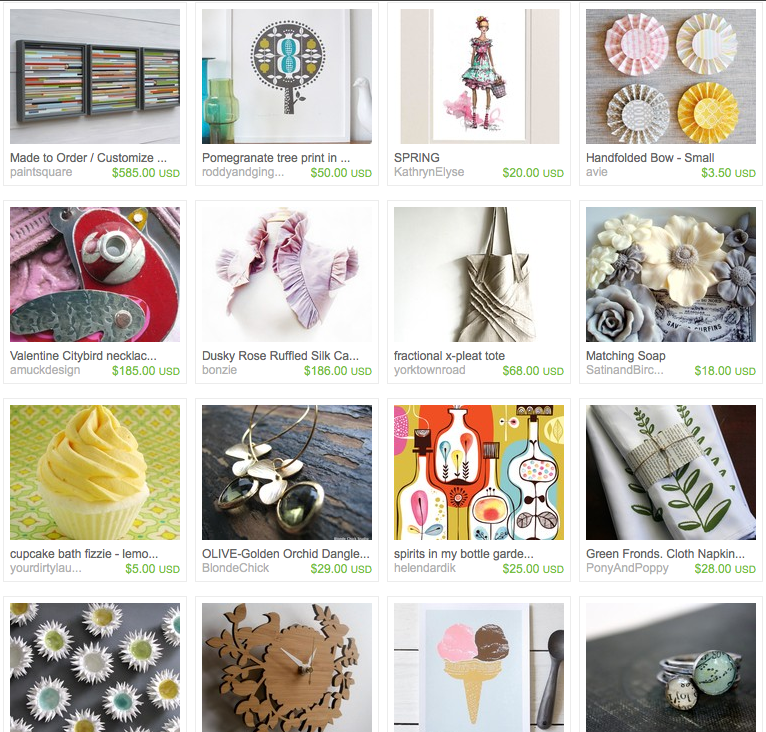 Please support Etsy and the many talented handmade designers who sell there. Check out the artists featured in my treasury list because they rock!